Hopelands Preparatory School was founded in 1954 by Mrs Eva Murray-Browne who saw a need for an excellent, affordable and local school. As a mother of four, her vision was of a school that encouraged pupils to learn together in an environment of strong family values. 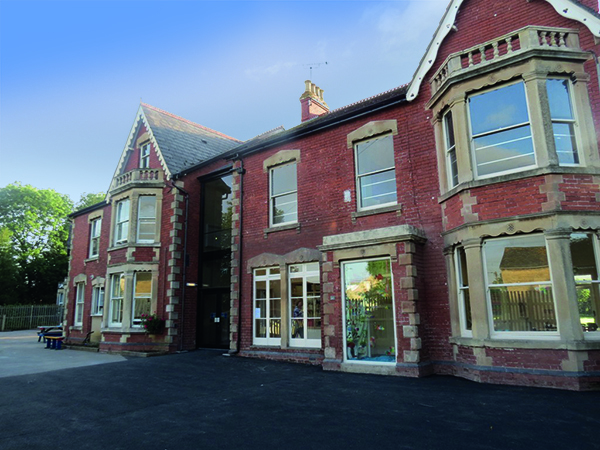 The school retains the ethos of traditional learning and has grown from just fifteen pupils round the dining room table to its current capacity. We retain the family and homely atmosphere while continuing to achieve excellence academically and in the arts and sports. 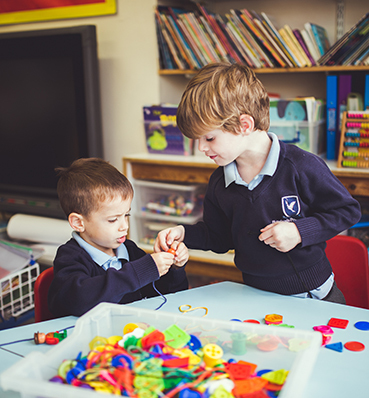 We truly believe that the vision of Mrs Murray-Browne developed over fifty years ago is still followed today and, by the time our children leave us in Year 6, they are confident, bright, fit and healthy children.